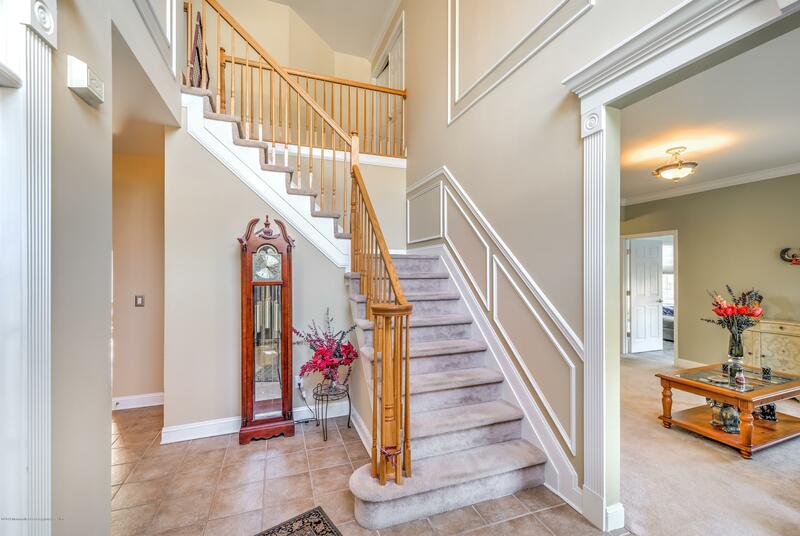 Welcome home this house truly has it all. 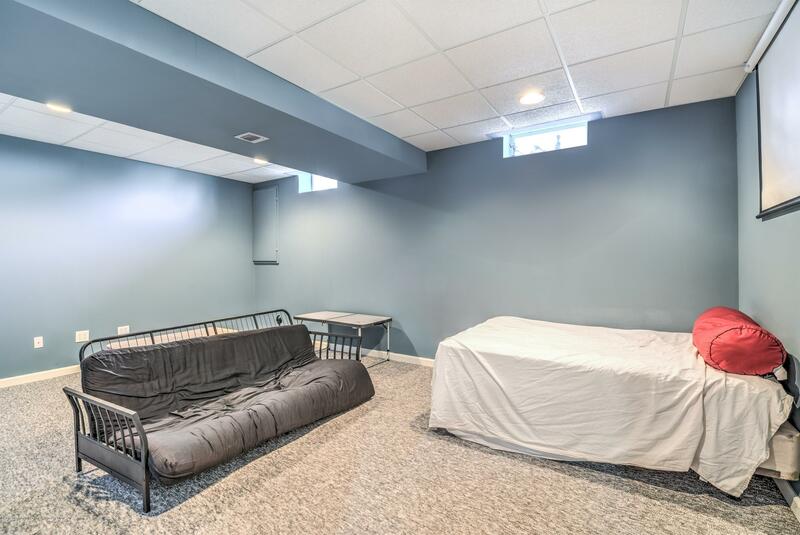 From its open floor plan to the private backyard. 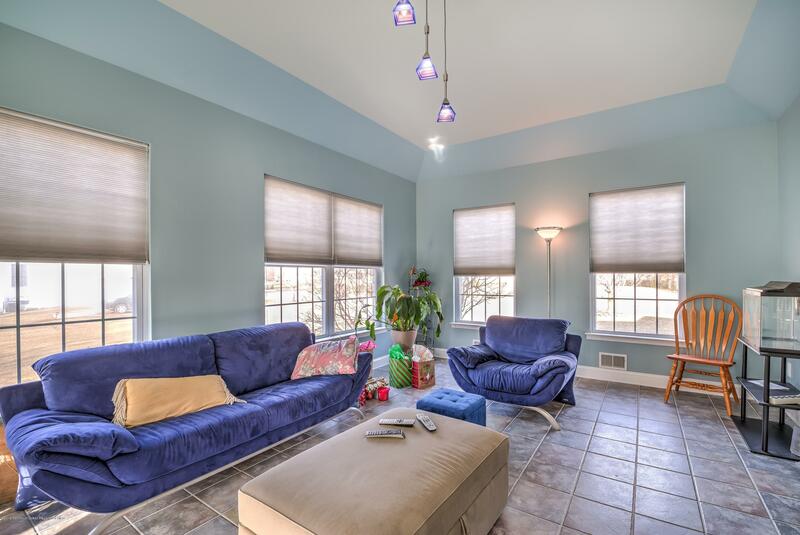 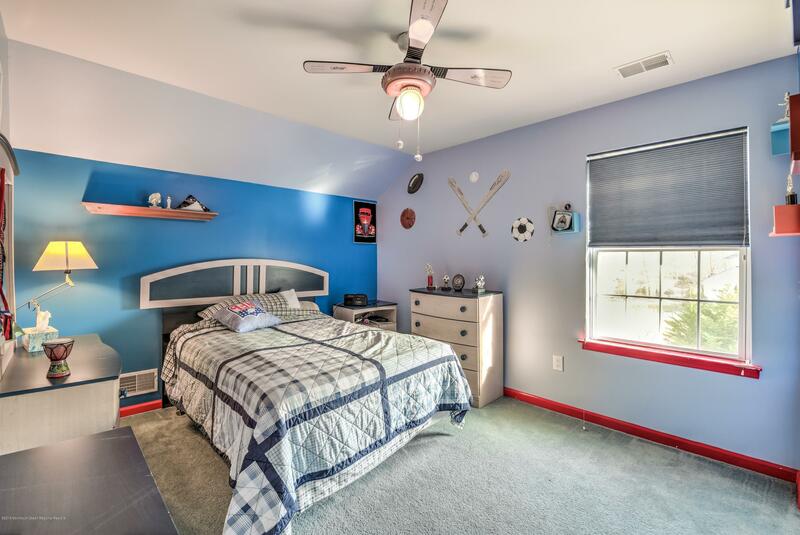 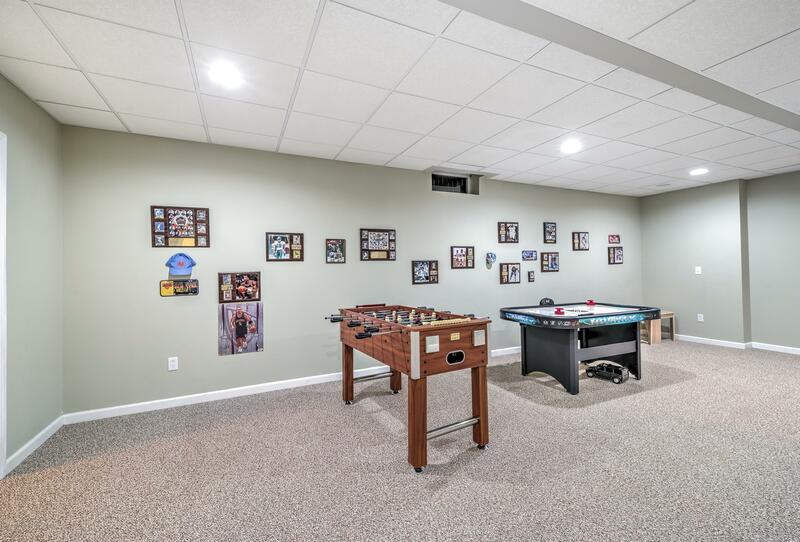 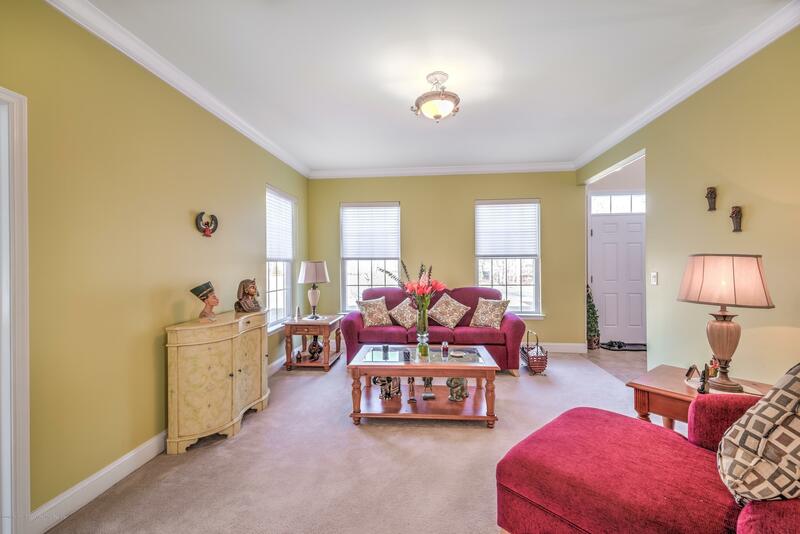 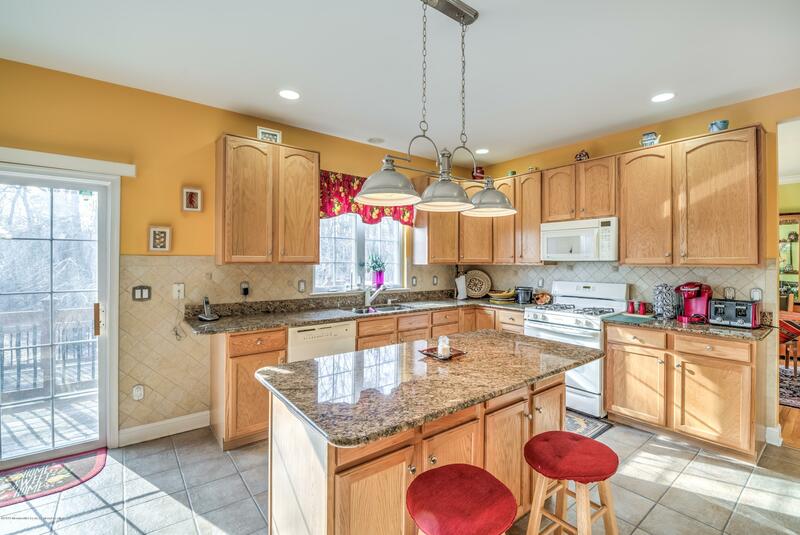 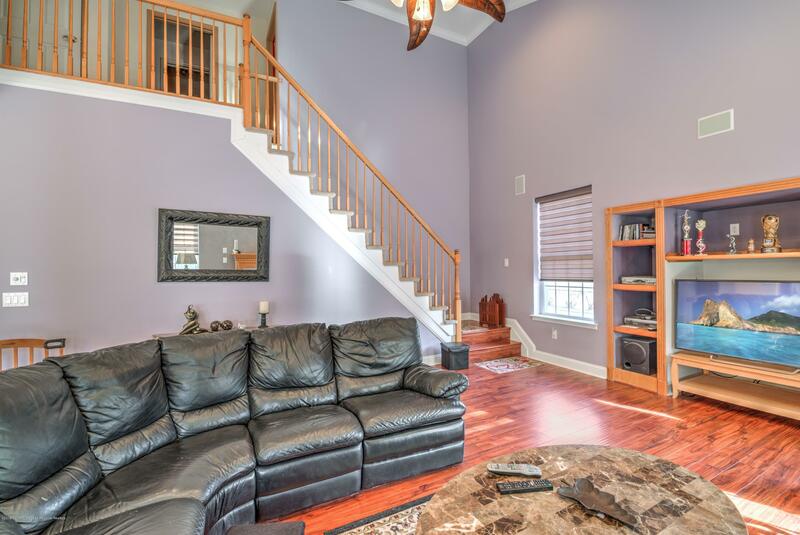 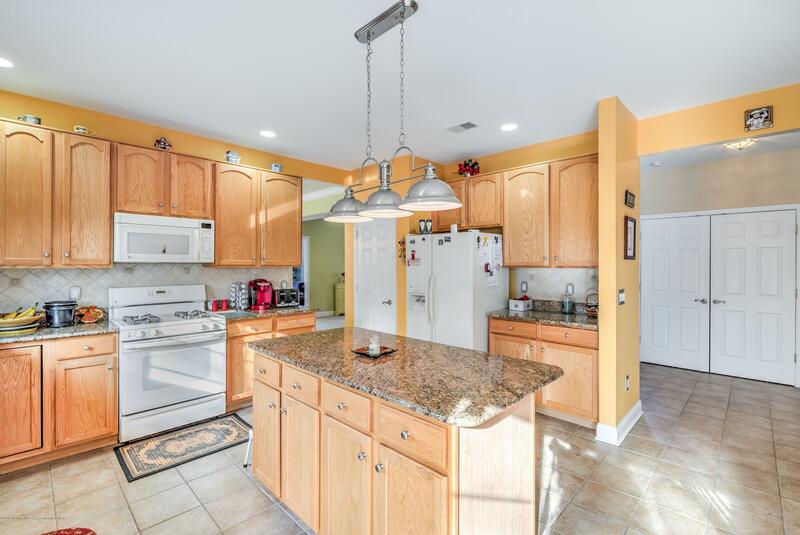 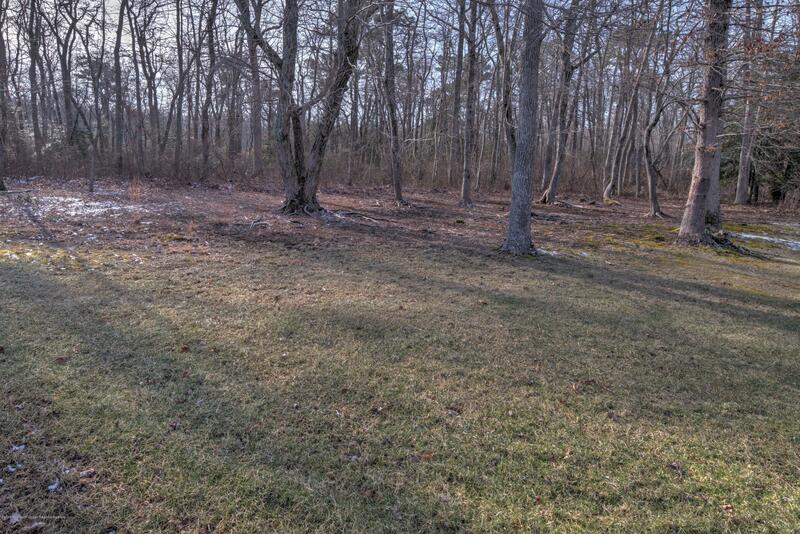 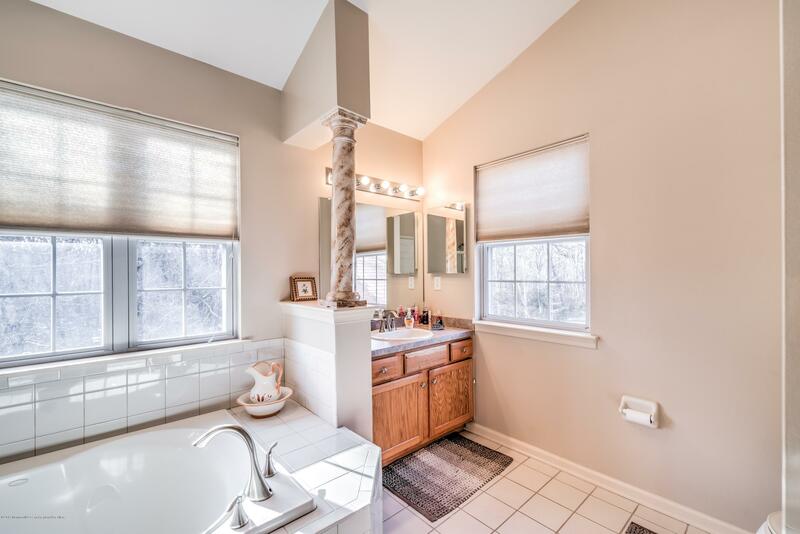 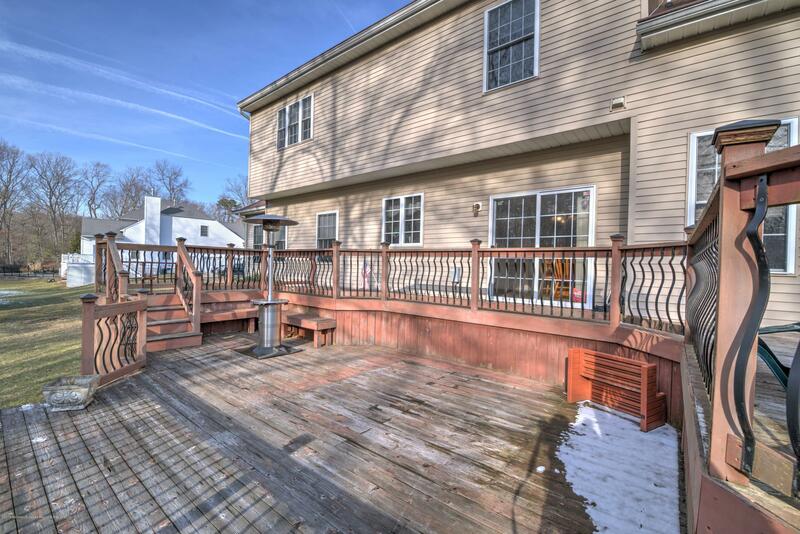 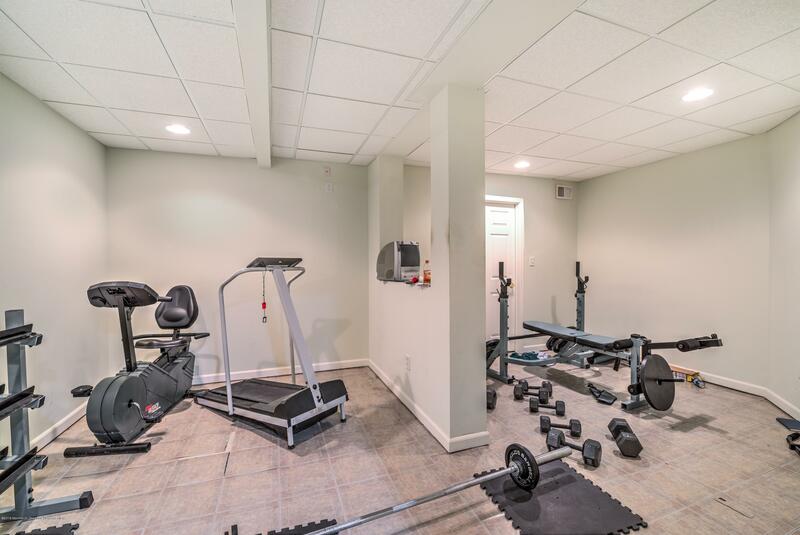 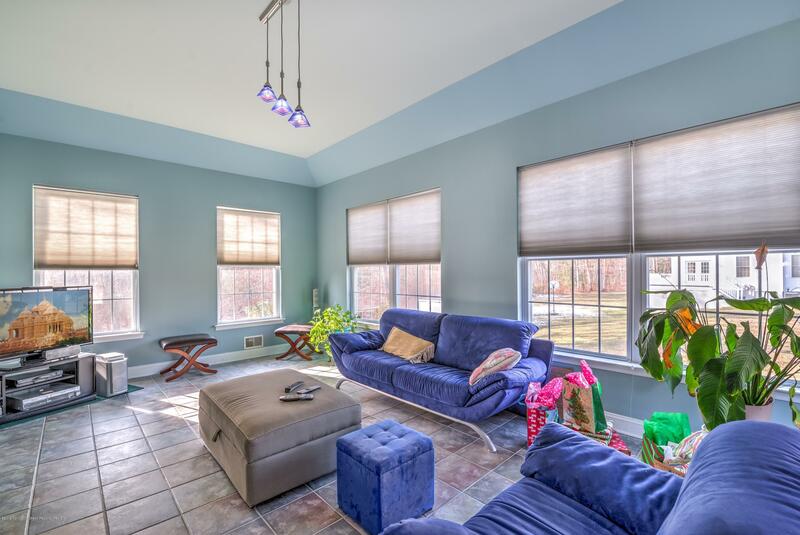 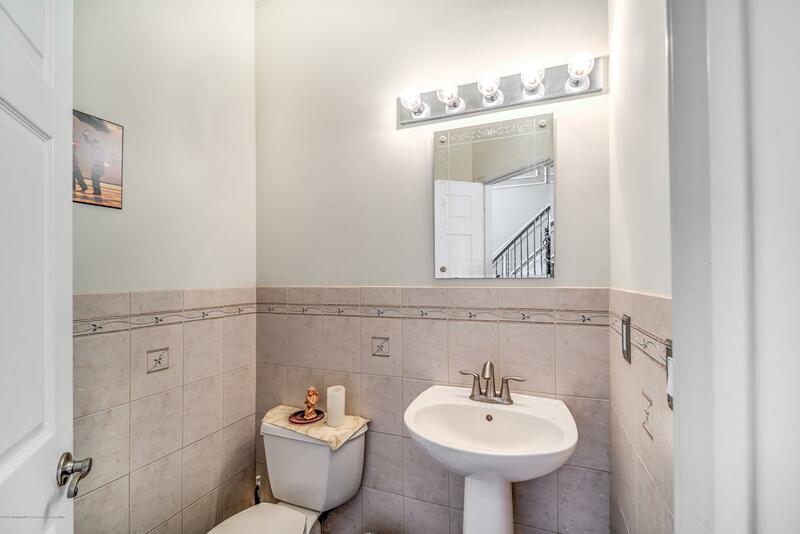 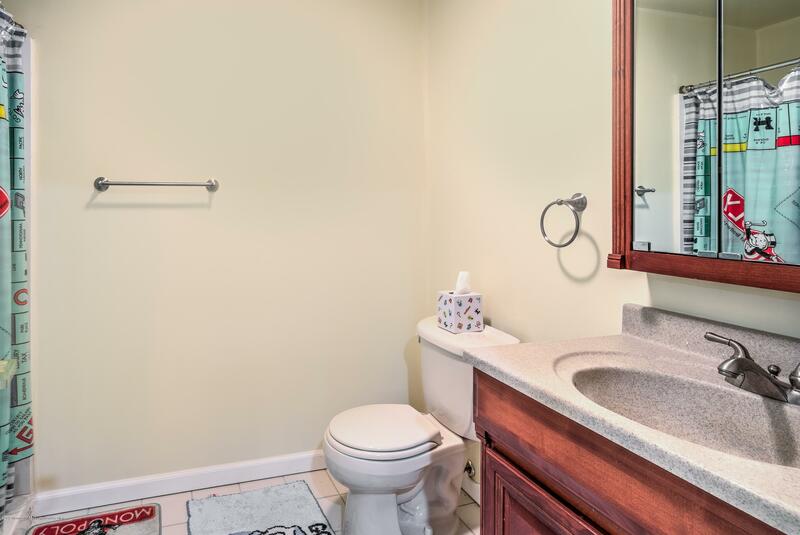 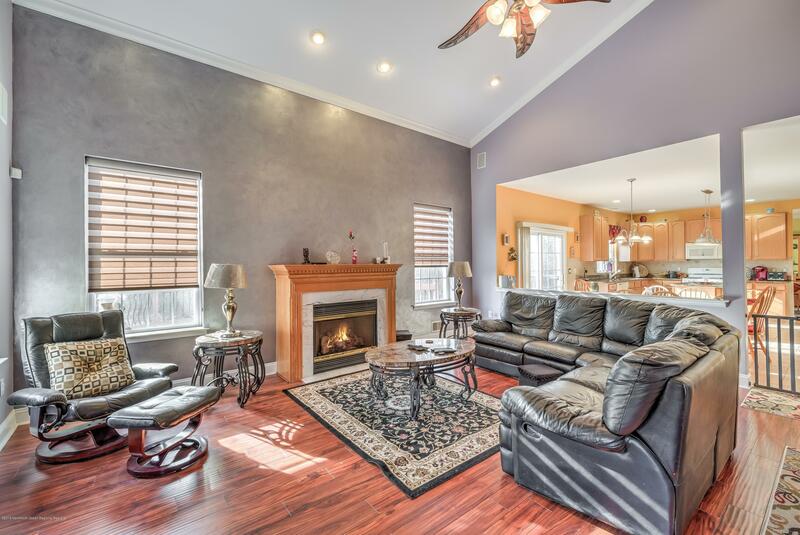 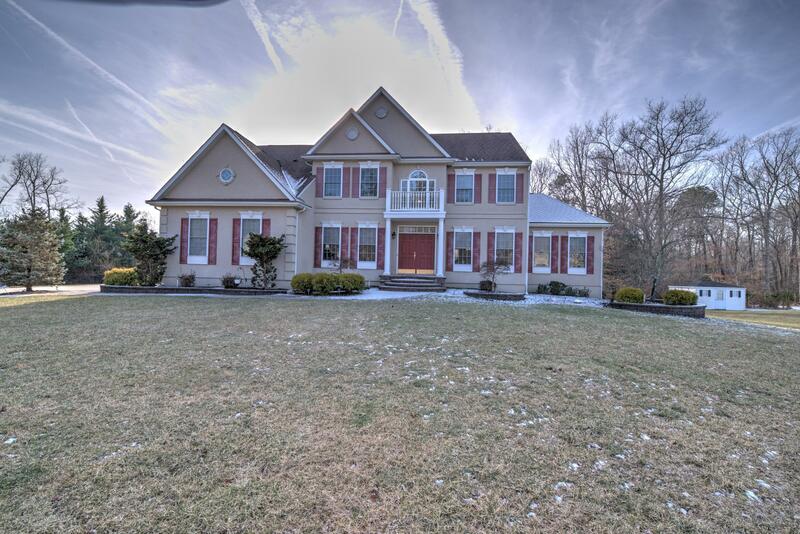 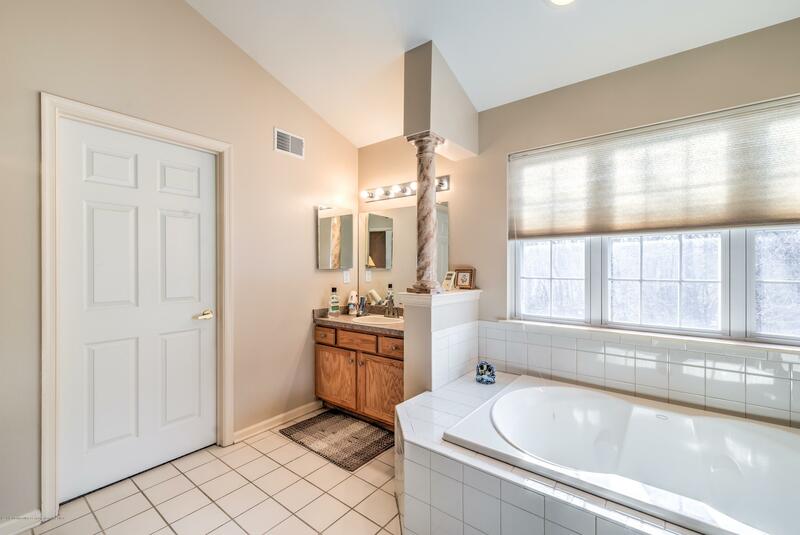 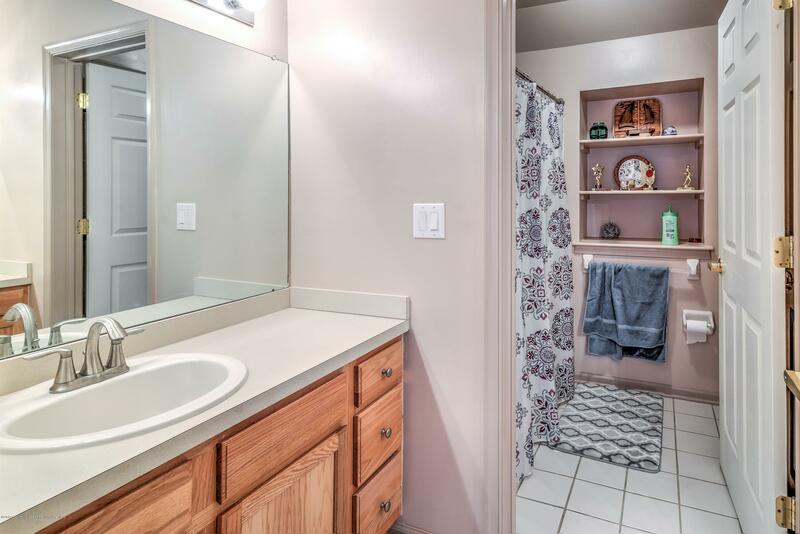 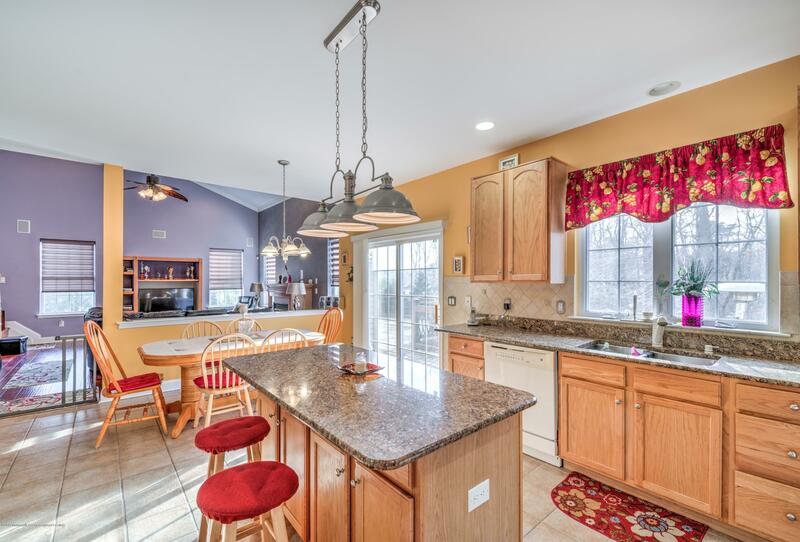 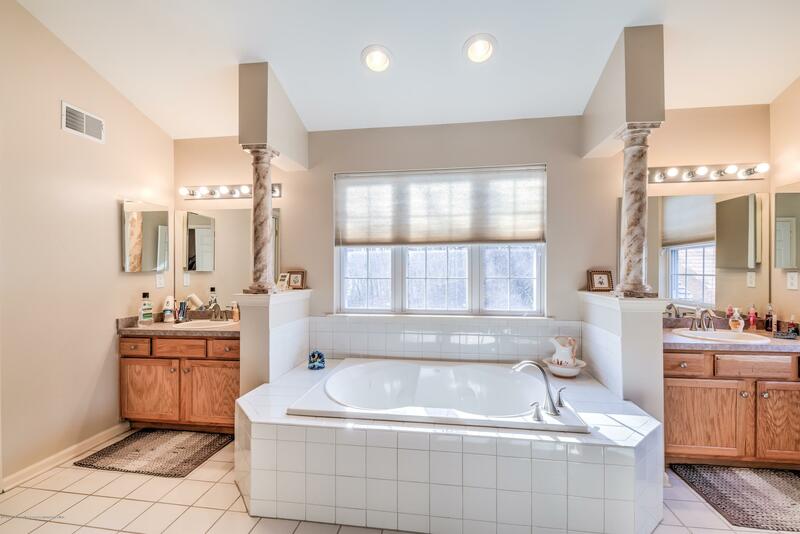 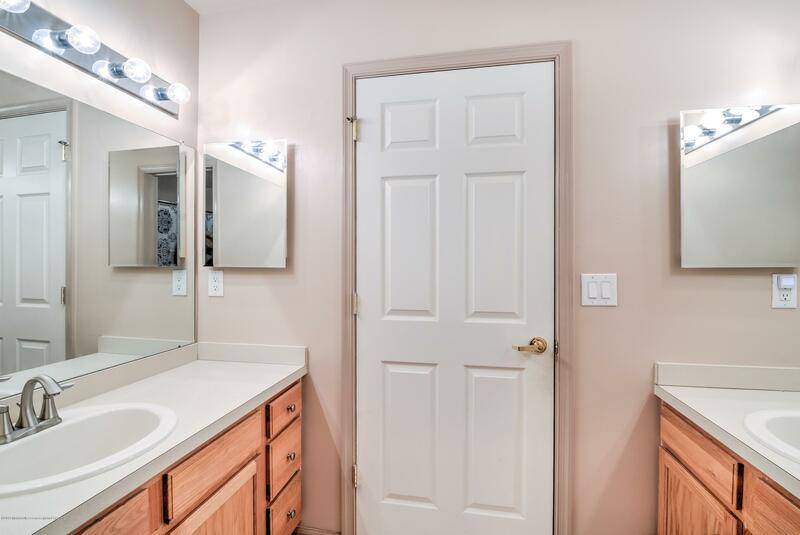 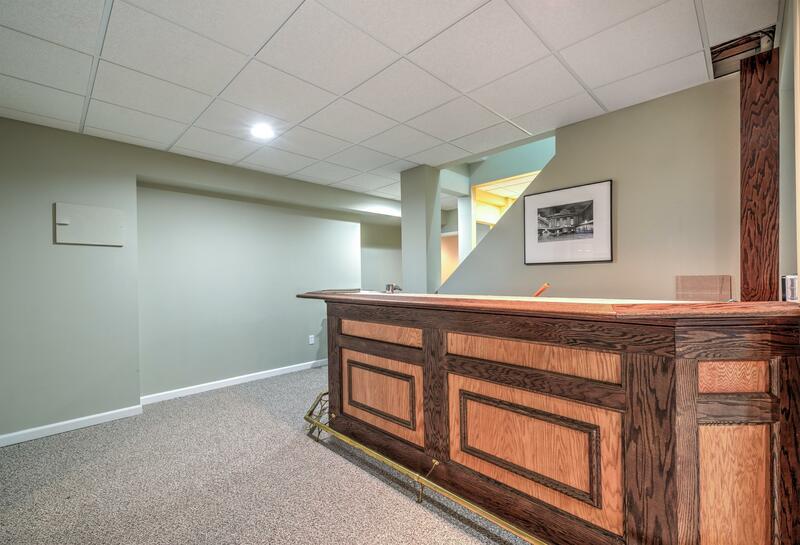 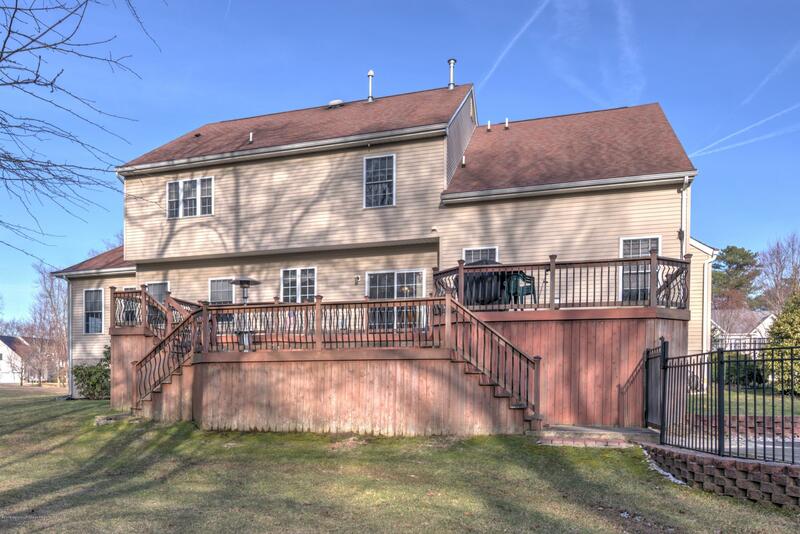 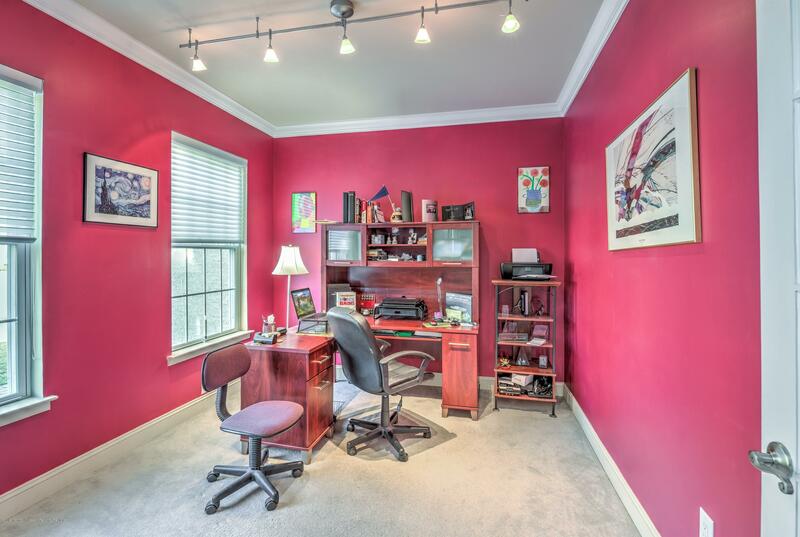 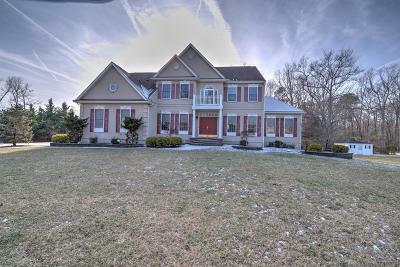 This home features a full finished basement with bar. 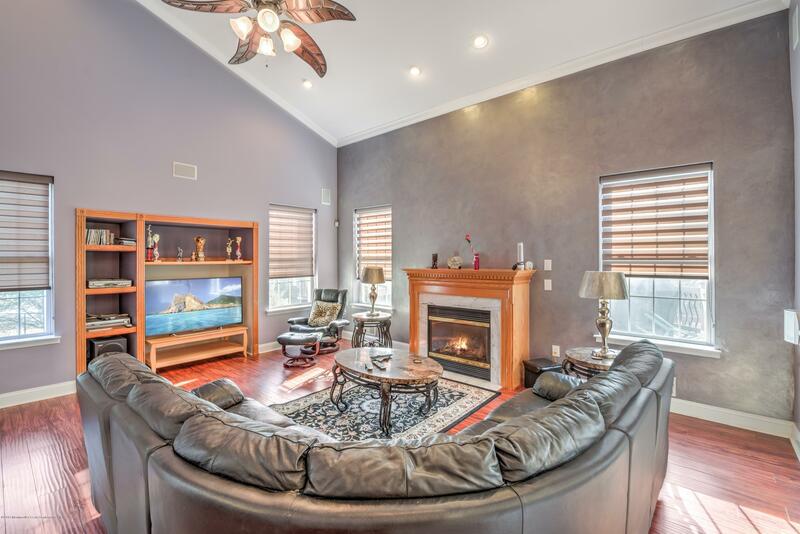 and theater room as well as 9' ceiling. 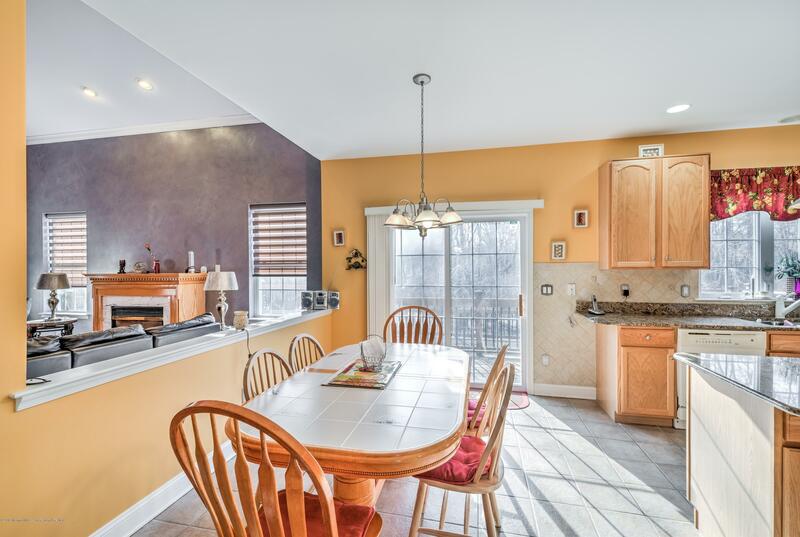 The eat in kitchen leads to a open family room with gas fireplace. and staircase to up stairs bedrooms. 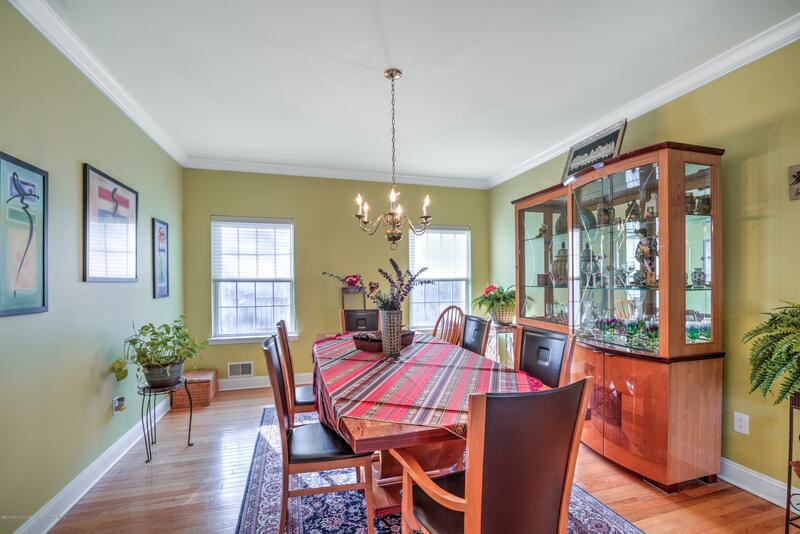 The large dining room leads to conservatory. 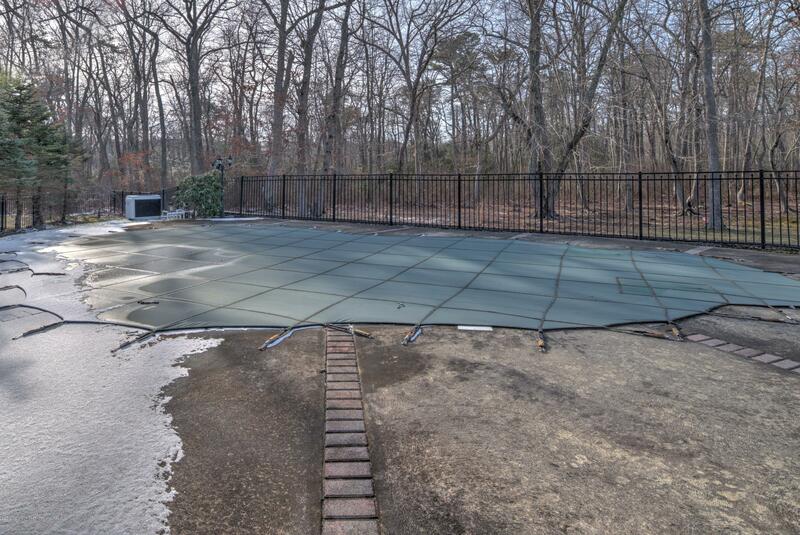 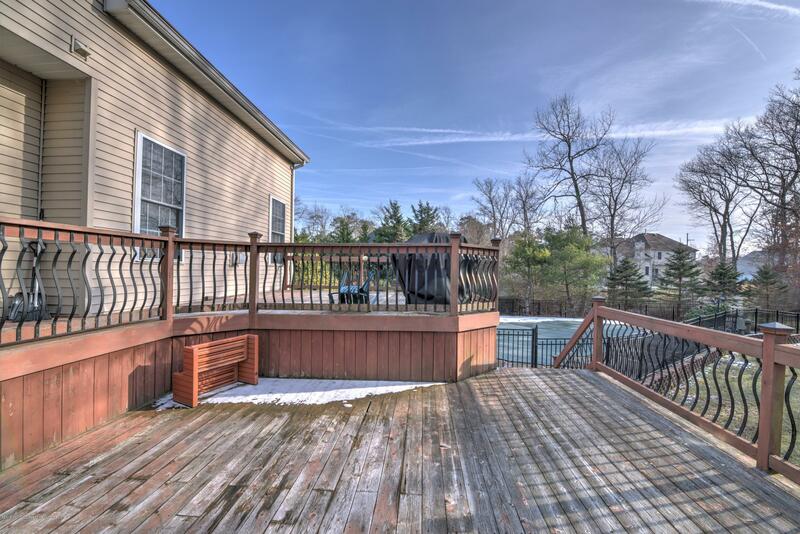 The multi level decks outside have plenty of entertainment space which leads to your heated in-ground pool and wooded back yard. 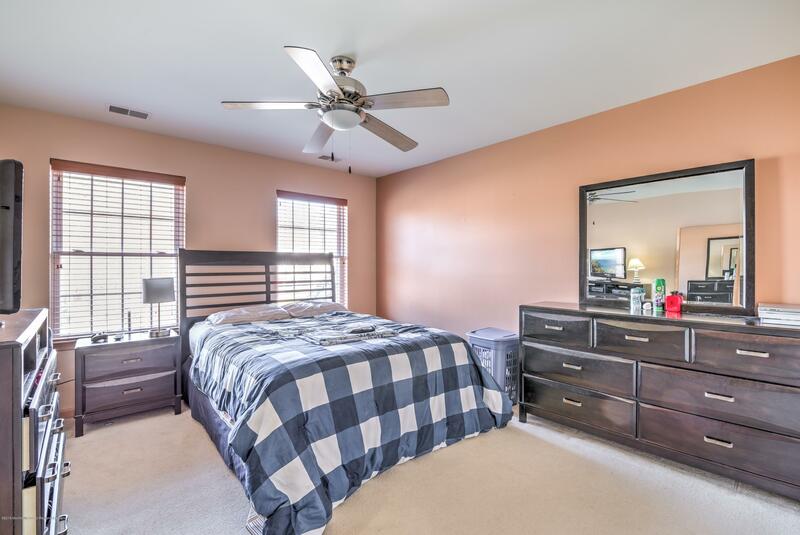 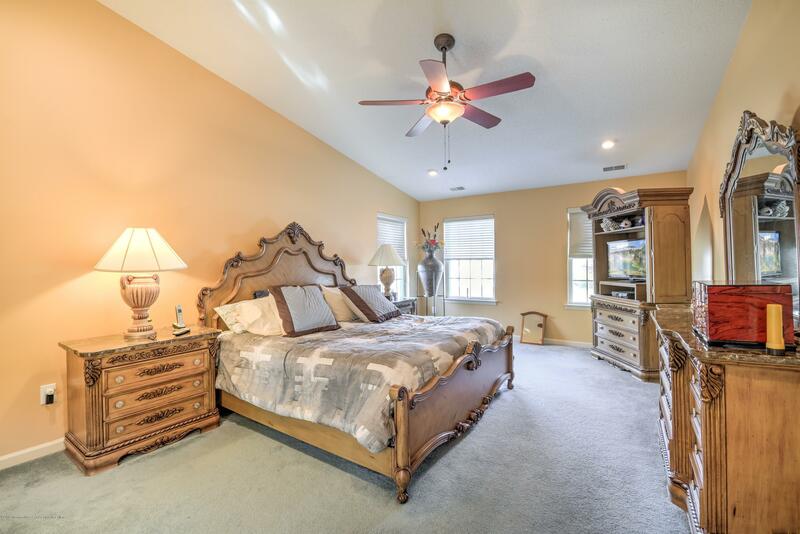 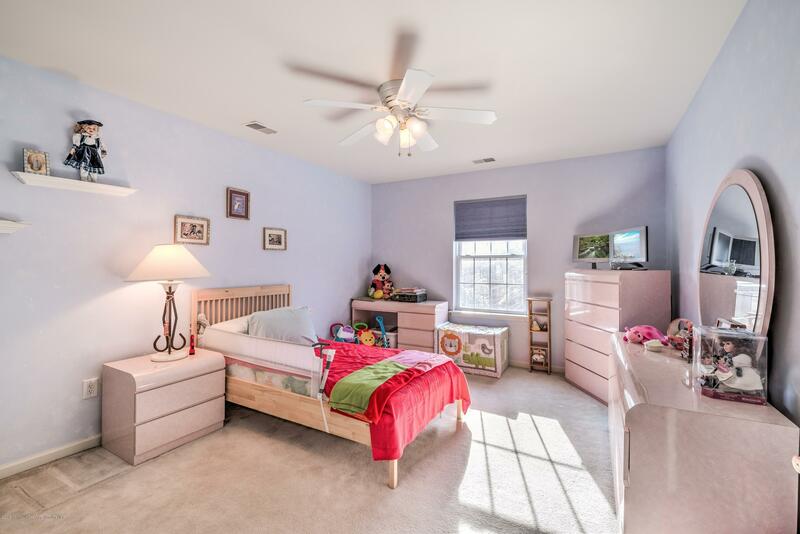 Large master bedroom with walk in closets and sunk in tub. 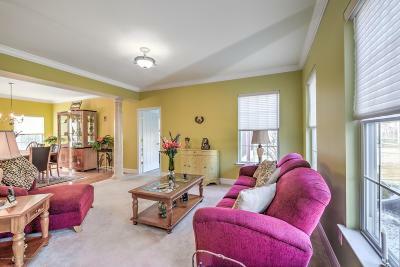 To much to list this is a MUST SEE !